Hey there friends, today is the start of a new challenge over on the SumMore Fun blog. 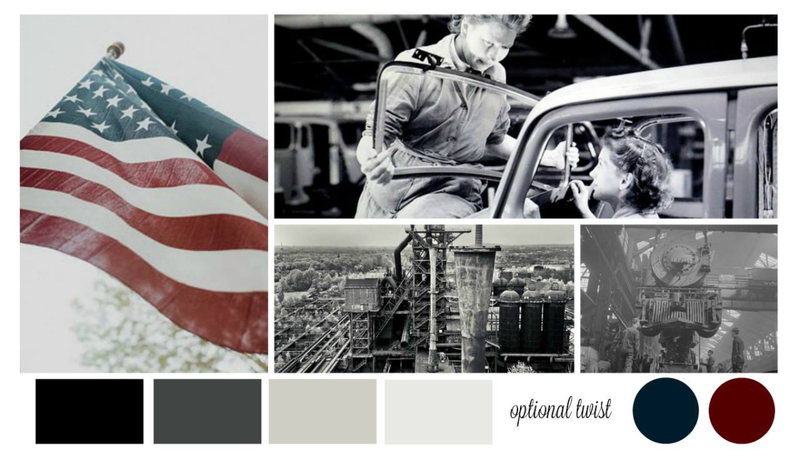 For this challenge they have a wonderful monochromatic moodboard with a splash of color theme. I chose to make two cards using the dancers and sentiments from there new Raisin Boat stamp set called On Pointe. 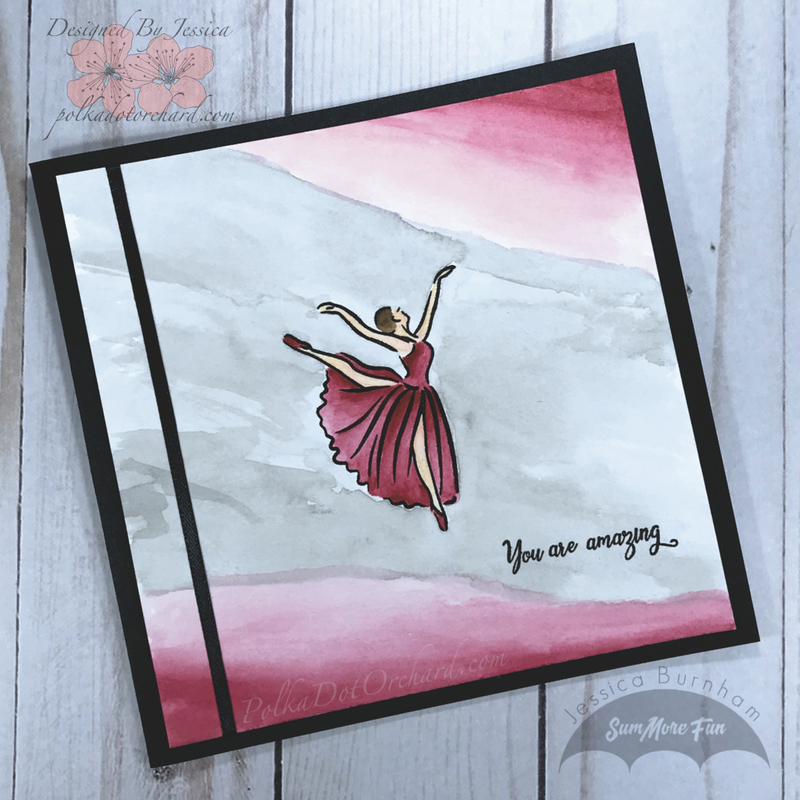 I decided to keep it pretty simple and just watercolor the images using my Prima Watercolor Confections paints and embellishing it only with a piece of ribbon. 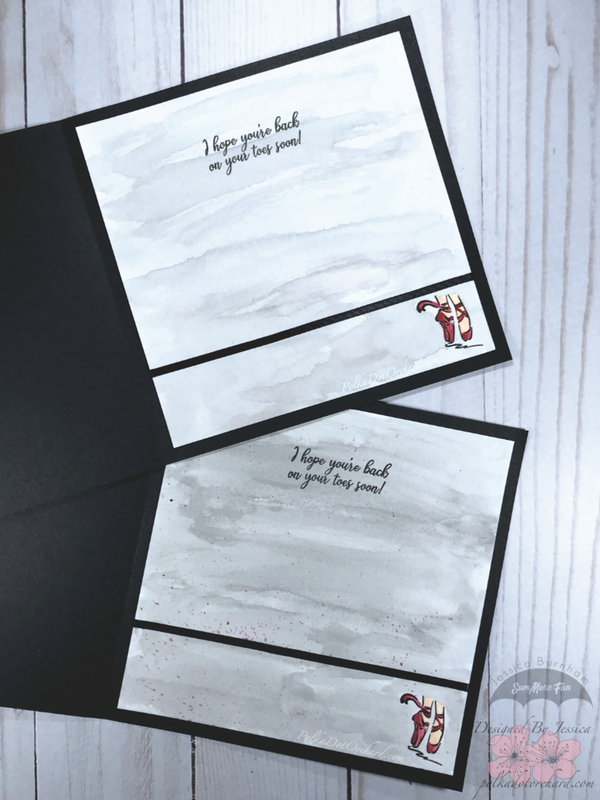 I chose to watercolor the inside as well, I really like when my card front matches the inside and an easy way to do that is when I watercolor my images, is to pick a color that I used and watercolor the inside panel. I also decided to use the slippers from the stamp set and stamp them in the bottom corner, also painting them to match the girls dresses. I finished the inside by trimming it with a single piece of ribbon. So, what do you think of this awesome moodboard? I drew my inspiration from the colors; the gray and red. I love the watercolored background on these cards. They have such an artistic flow to them. It is reminiscent of the fluidity of dance! 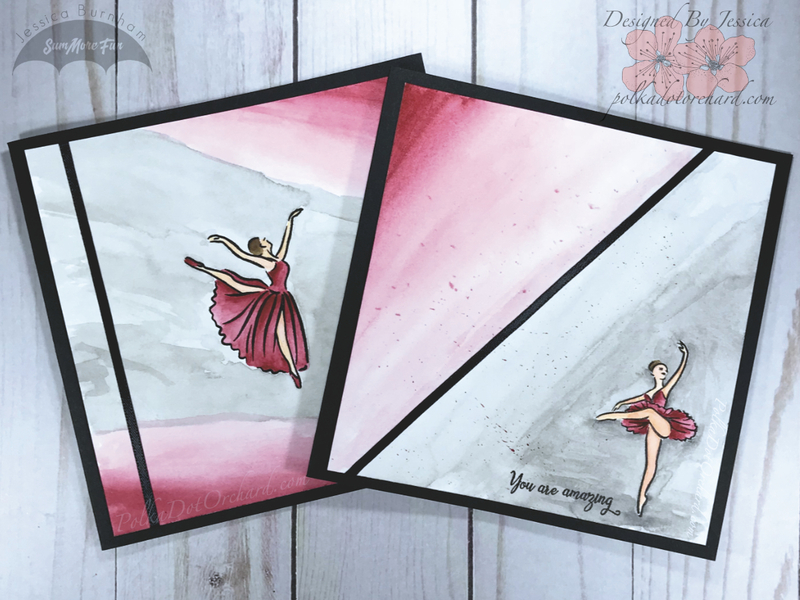 Great way to capture the whole “feel” of the ballet stamp set. This turned out soooo PRETTY! I totally love the colors and the dancers… very elegant! Absolutely beautiful! Who said card making isn’t art?